This photo by Flavio Sarescia was part of the original "Shot on iPhone 6" campaign. Sarescia and others from the campaign eagerly upgraded to the iPhone 7 Plus. 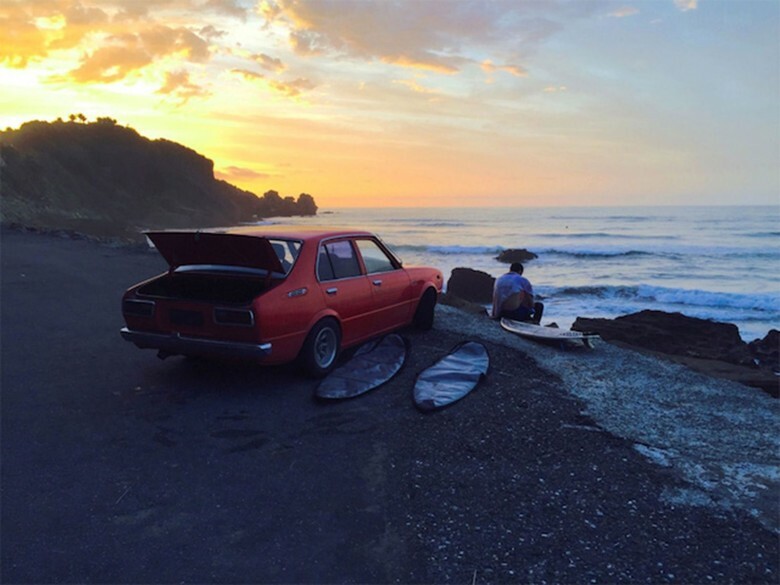 Their photography on the iPhone 6 and 6s was celebrated by Apple with glossy magazine ads, billboards and banners that stretched down skyscrapers. But the photographers whose work fueled the “Shot on iPhone 6” marketing campaign are trading in the old technology for the shiny new iPhone 7, in most cases the dual-lens 7 Plus. Before whipping out their credit cards for pre-order, some of the photographers whose work were featured in Apple’s iPhone 6 World Gallery pow-wowed on social media for advice on which model to buy. Apple rolled out the iPhone 7 Wednesday and, as rumored, the 7 Plus was designed to appeal to serious photographers with two lens – one an optical zoom – a larger sensor for better low-light photography and an eventual software upgrade that will include the option to blur the background of photos. The dual-lens iPhone 7 Plus has photographers excited. Many of the photographers from Apple’s marketing campaign grew close through social media, exchanging pictures of each others’ work found in advertising around the world. 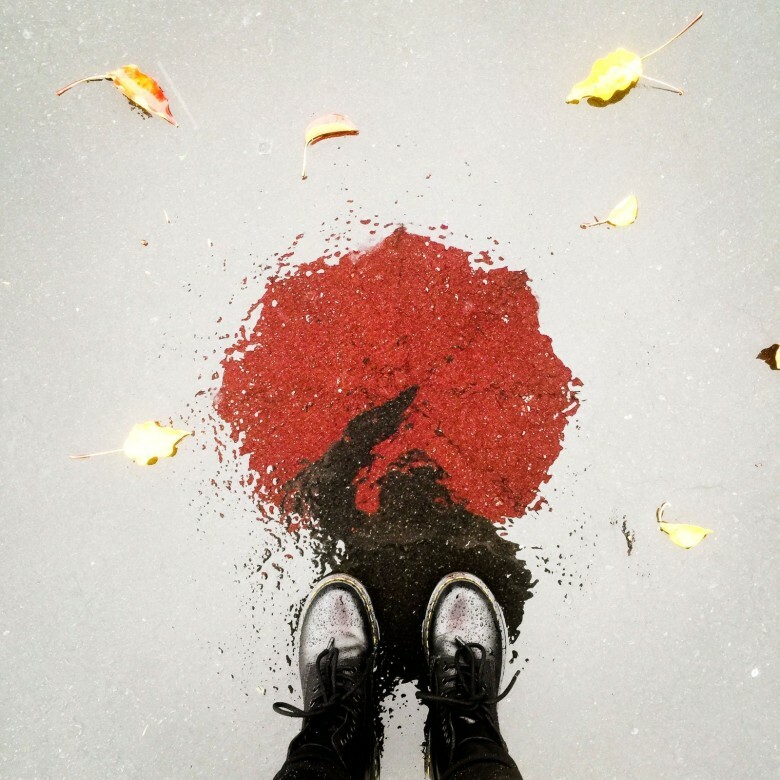 The conversation was published on the blog of Cielo de la Paz, who has had a few photos and videos featured in Apple adds, including a self-portrait of her reflection holding a red umbrella in a rain puddle. Ceilo de la Paz made this reflective self portrait with an iPhone 6. Eight of the photographers – de la Paz, Ó Sé, Teppo Kotirinta, Jen Pollack Bianco, Michael Mainenti, Jason Ruby, Dusty Knapp and Flavio Sarescia – surveyed each other. All but Mainenti and Pollack Bianco got the 7 Plus with 256 GB of storage. She is a globe-trotting travel writer and photographer and will find uses for both phones, she said. Matte black was the most popular finish of the bunch, though de la Paz ordered hers in gold.